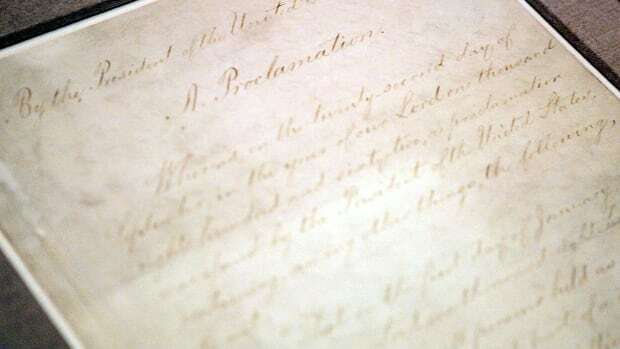 Bidders can take home a rare piece of history on Tuesday when a copy of the Emancipation Proclamation signed by Abraham Lincoln goes up for auction. When Abraham Lincoln signed an executive order proclaiming the emancipation of slaves held in states “in rebellion against the United States” in January 1863, he created one of American history’s most iconic documents. Several autographed copies of the Emancipation Proclamation exist, including the official manuscript, which resides in the National Archives. Another will go under the gavel tomorrow during the Robert A. Siegel Auction Galleries “Rarities of the World” sale in New York. It’s expected to fetch around $2 million. 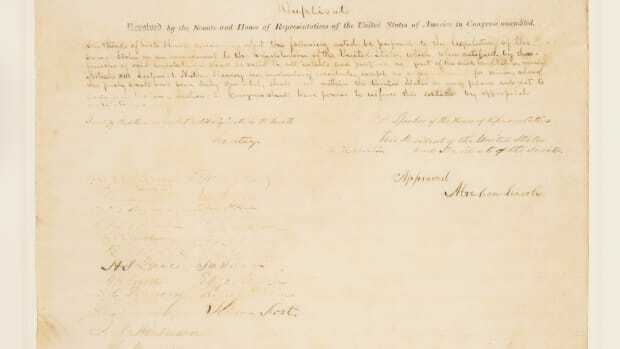 Known as an “Authorized Edition” of the Emancipation Proclamation, the item up for auction is signed by Lincoln and Secretary of State William Seward. 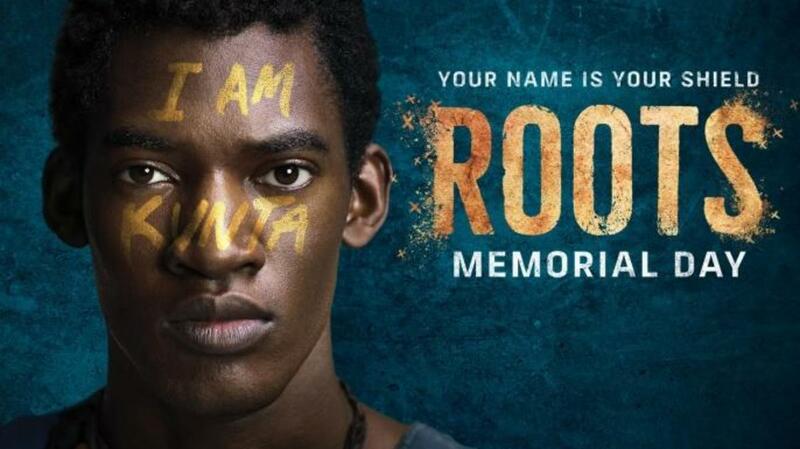 In this respect, it’s as close to the original as it gets. Intended as a fundraising item, the edition was printed by a pair of entrepreneurs, Charles Leland and George Boker. 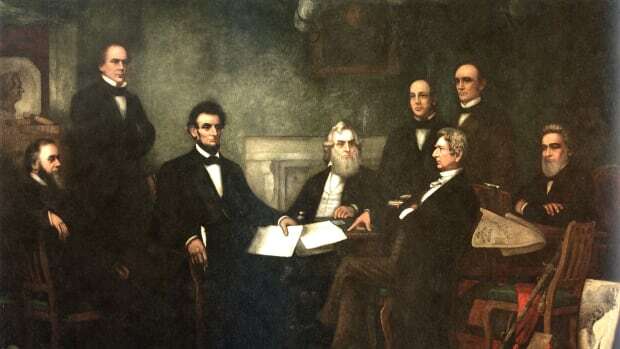 In 1864 they hit upon the idea to produce 48 copies of the Emancipation Proclamation to be autographed by the president and sold at the Philadelphia Great Central Sanitary Fair in June of that year. Lincoln had previously donated an autographed item to benefit the fair’s organizer, the United States Sanitary Commission (USSC), a private agency that held events around the country to raise money for Union soldiers. 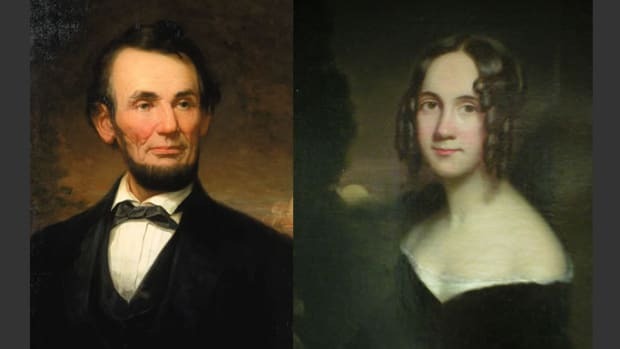 This mission was dear to Lincoln’s heart, and he once stated that the money it raised served to “relieve and comfort our brave soldiers.” The USSC improved conditions in military camps by funding the hiring of nurses and providing goods like medication and stationery. Louisa May Alcott, author of “Little Women,” served as a sanitary commission nurse. Leland and Boker had corresponded with Lincoln’s private secretary, John Nicolay, about the concept of releasing an authorized version of the Emancipation Proclamation. Both fervent abolitionists, the men showed their support for emancipation with anti-slavery writings and stage plays. Their new idea was to celebrate the issuance of the executive order by producing a deluxe edition of it, to be signed—just like the original—by Lincoln and Seward. Proceeds from the sale of each copy, priced at $10, would benefit the USSC. Under those conditions, Lincoln agreed to participate and put his hand to the entire print run. Other historically important copies of the Emancipation Proclamation include a miniature version given to Union soldiers, who distributed them throughout the South as the Army advanced, and printings of the text in Harper’s Weekly and the New York Times. These items were produced in large quantities and regularly come up for auction. Many of them reside in private hands, but some can be found in museums.